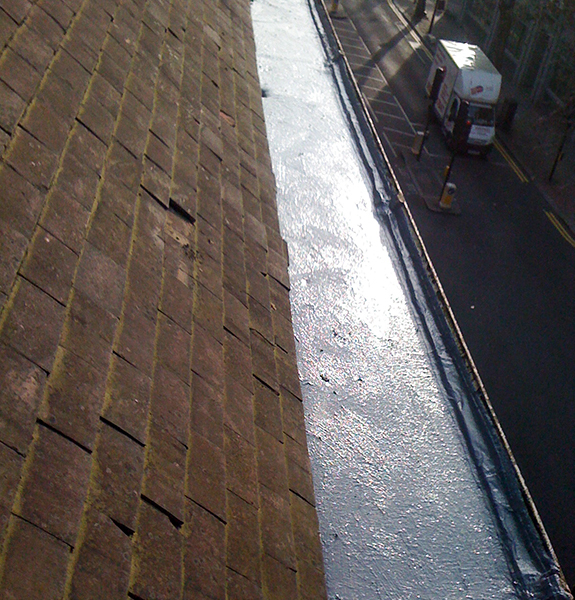 Need help tracing water leaks through your roof, wall, water pipes ,etc ? 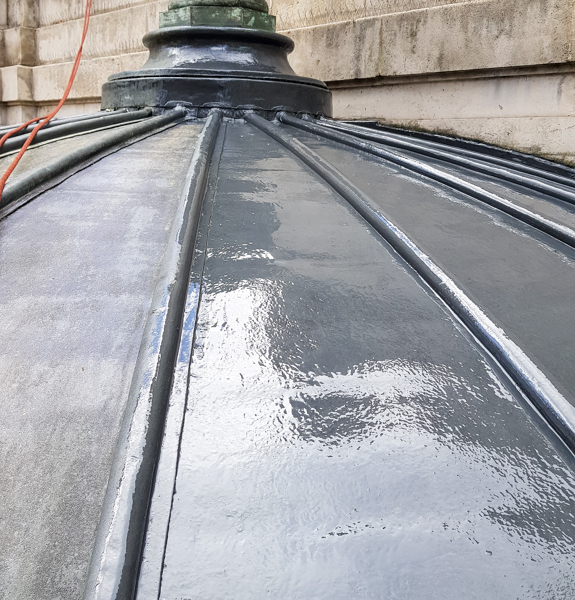 Leaks can be caused by numerous and varied defects . 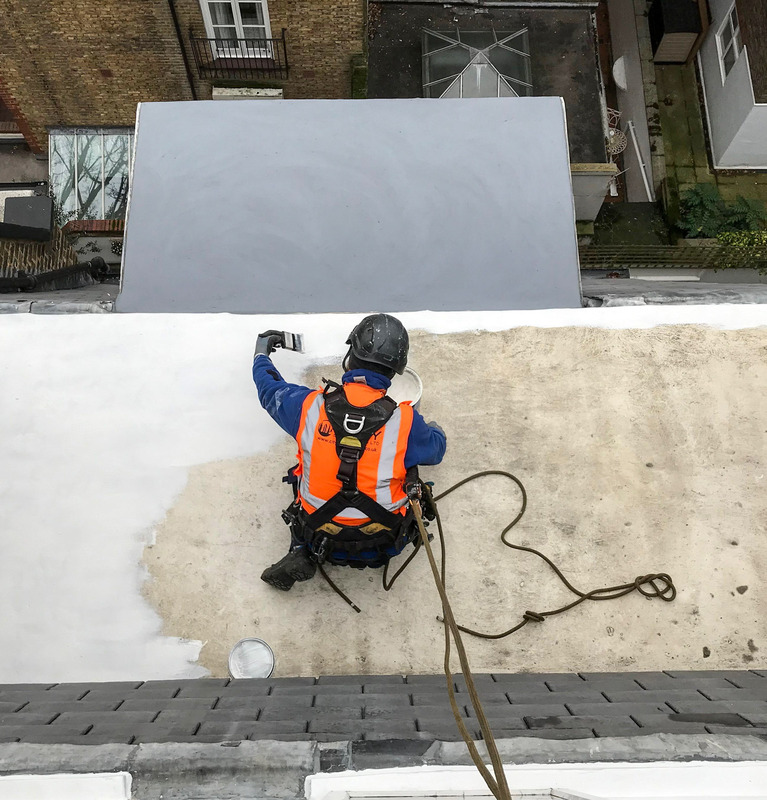 A leaking roof, if left unchecked, can therefore lead to expensive and disruptive consequences for a building owner or manager. It is a fact that the longer an ongoing issue is left, the higher the repair cost is likely to be. 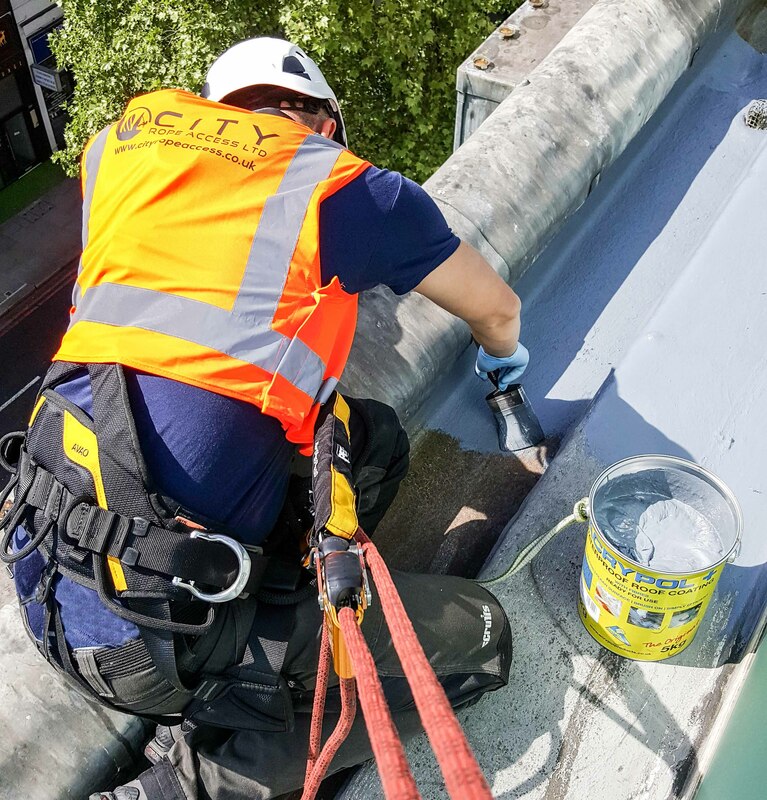 City Rope Access provides expert services in locating the source of water ingress into buildings as well as extensive range of repair services. 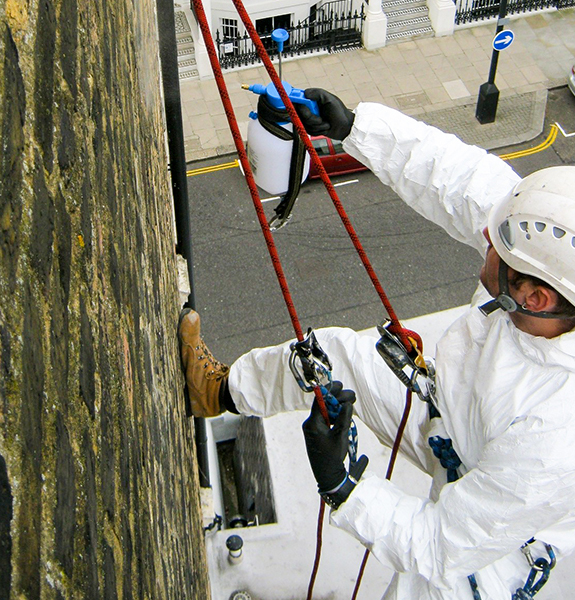 We will provide a detailed report, the potential solutions and remedial works required to address the leaks.